A stunning collection of poems that John Updike wrote during the last seven years of his life and put together only weeks before he died for this, his final book. “Other Poems” range from the fanciful (what would it be like to be a stolen Rembrandt painting? he muses) to the celebratory, capturing the flux of life. A section of sonnets follows, some inspired by travels to distant lands, others celebrating the idiosyncrasies of nature in his own backyard. 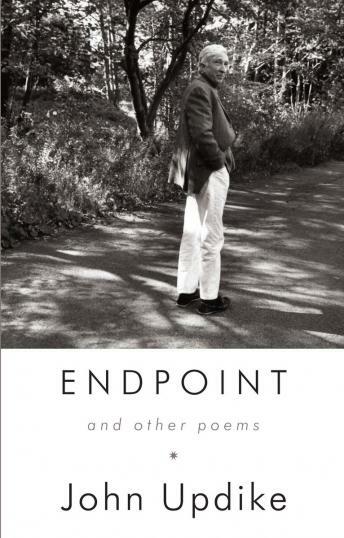 For John Updike, the writing of poetry was always a special joy, and this final collection is an eloquent and moving testament to the life of this extraordinary writer.